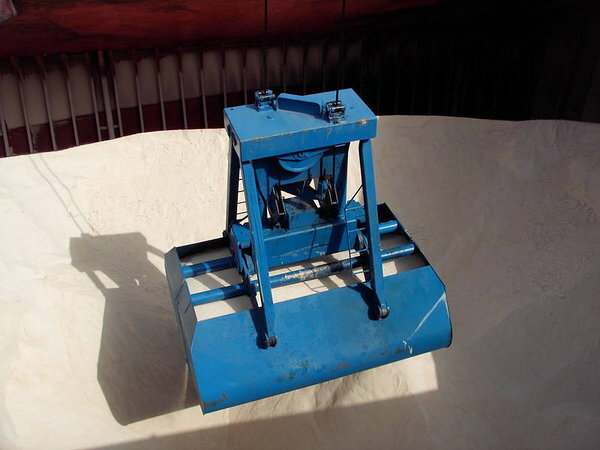 • Whether actuated by remote control or pull cable, the opening process can be interrupted and continued several times in order to ensure bulk material is unloaded in a controlled manner and with reduced dust emission. 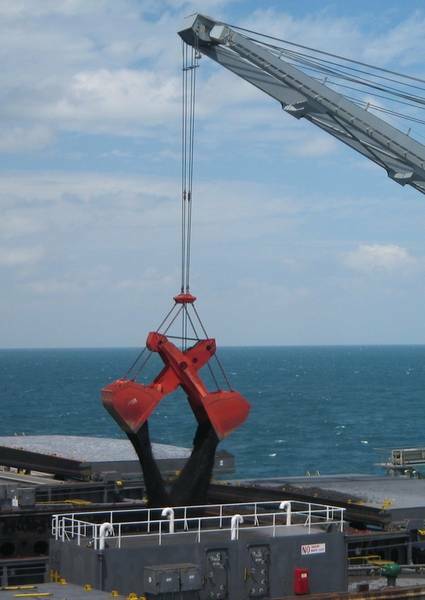 • These grabs owe their name from the two holding and two closing ropes coming from the crane. 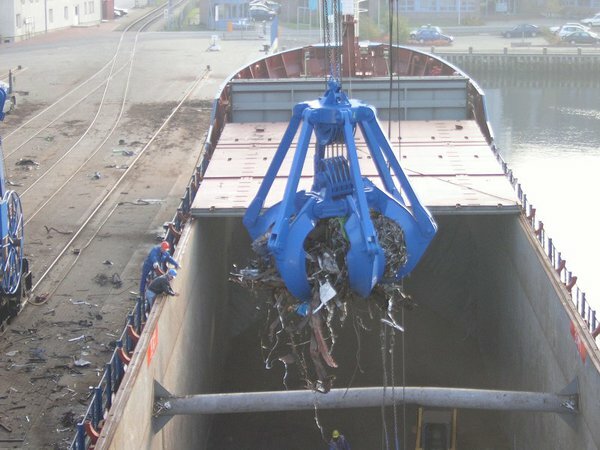 An optimum balance between dead weight and crane capacity provides maximum efficiency with low maintenance effort. 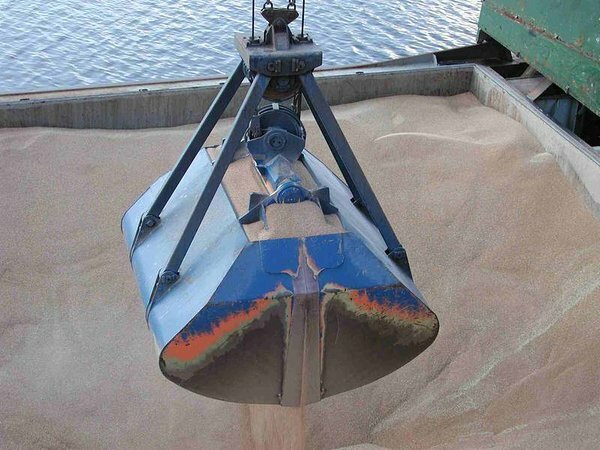 • Optional dust covers improve environmental protection when handling fine-grained bulk goods. • Various lip designs are available to match your goods. • These grabs are robust and powerful, require very low maintenance and have an extremly long service life. The perfect deadweight/grab capacity ratio ensures the grab penetrates the the bulk material easily. • Based on the scissor principle and only double reeving of closing ropes, this grab is ideal for quick and efficient ship unloading. • A low center of gravity prevents the grab from overturning unintentionally.